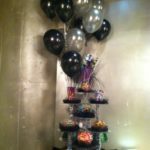 Please give Cupcakes 101 a call at (603) 488-5962 to set an appointment to discuss the specifics. 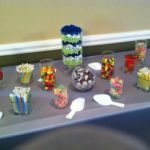 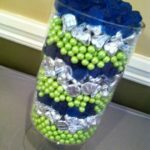 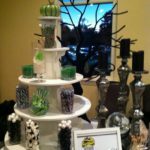 Cupcakes 101 offers upgrade options to the basic candy buffet for an additional fee. 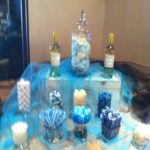 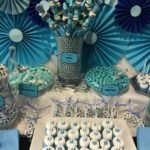 These options include cupcakes, cakepops, dessert shooters, cookies, brownies, dessert bars or chocolate covered strawberries, as well as additional chocolate selections.